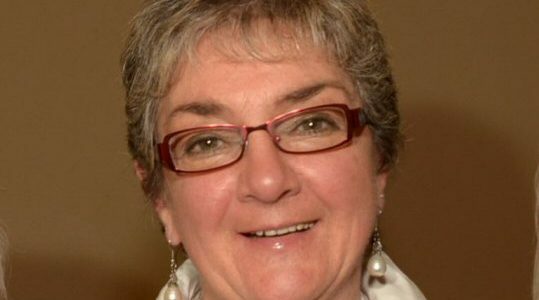 Lyn is a long-time CIKA supporter. She can regularly be seen working on our fund raising stall for which she also provides goods for sale. Like many of those who work so hard for us, she has never sought publicity but her contribution over the years has been consistent and is very much appreciated. CIKA is very grateful to you Lyn. 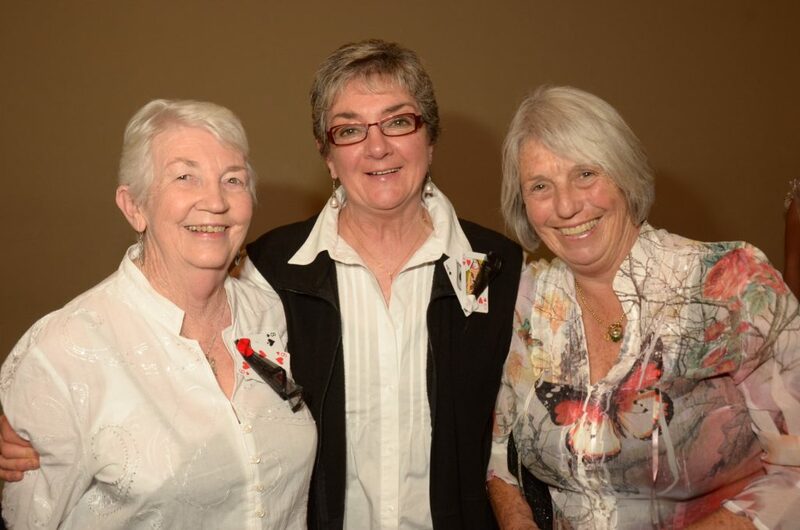 Lyn is seen here with Pat Livingstone (left) and Lou Learmonth (right) when they volunteered at the 2012 CIKA ball. 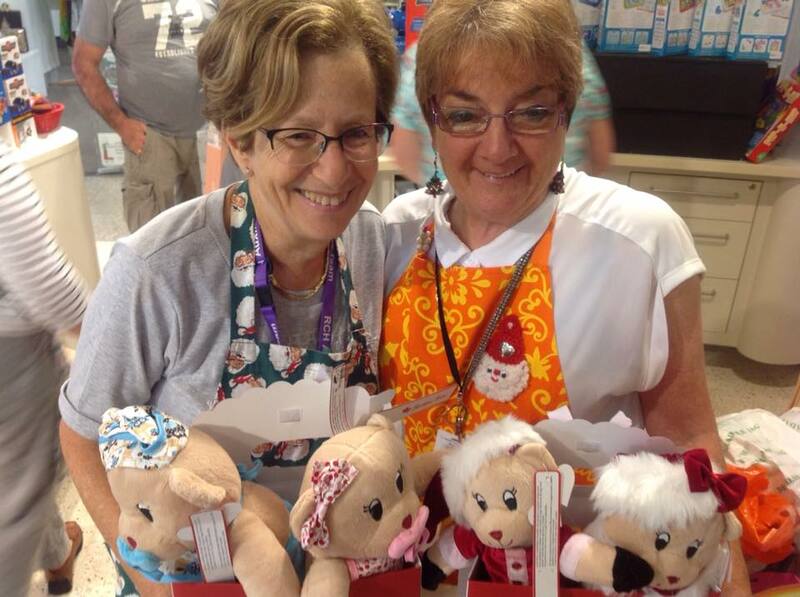 Lyn is seen here with CIKA member Leah Bergman working on the RCH stall in December 2018.